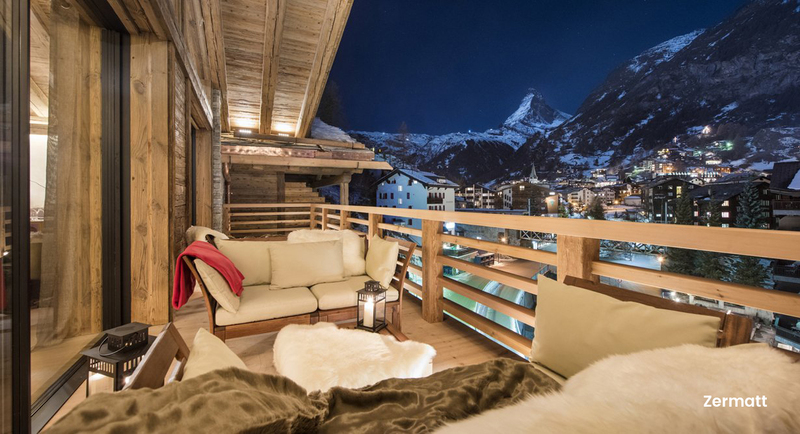 We have more chalets and apartments for sale in France, Switzerland & Austria than any other company. 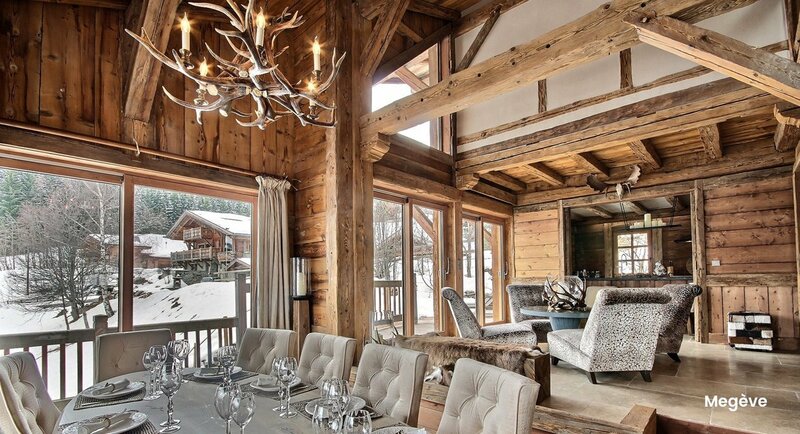 We have an unrivaled knowledge of all the ski resorts and all the properties we are selling. 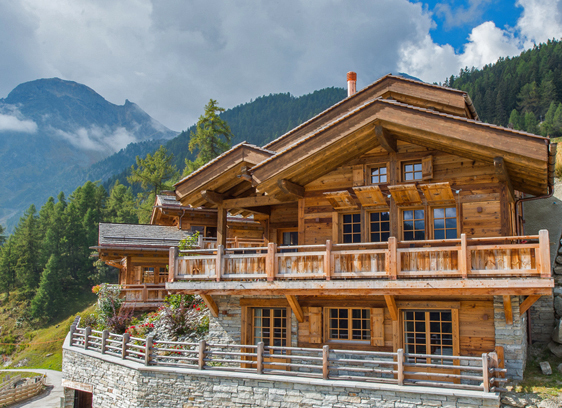 If you have specific questions about a property, are interested in visiting the Alps or would like some general advice click here to arrange a meeting with one of our experts. to sell across the French, Swiss and Austrian Alps. Our Managing Director, Simon Malster, qualified as a solicitor in 1978 and was a partner in a London legal practice for many years before forming Investors in Property. 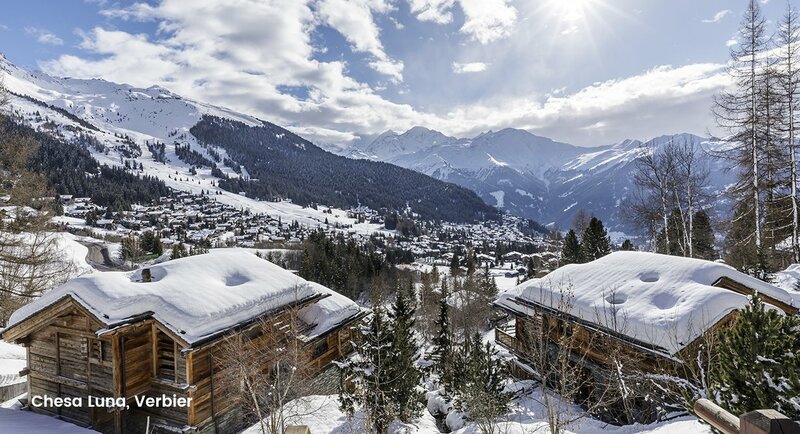 We have built up a highly experienced team of representatives based in London and throughout the Alps providing in-depth expert knowledge of all the alpine ski resorts and the latest property developments. We offer a high quality, specialist service and help buyers throughout their entire purchasing process. 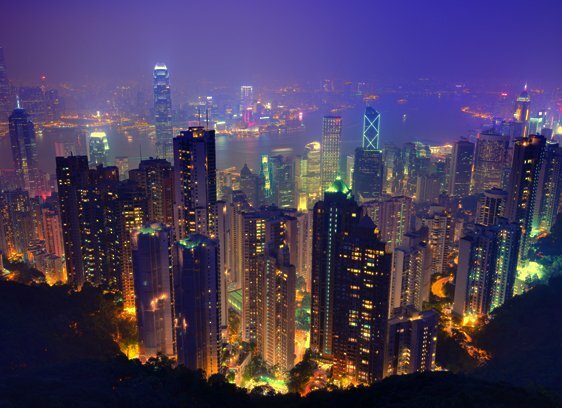 We can recommend lawyers, banks, translation services, interior designers, furniture, and rental companies.